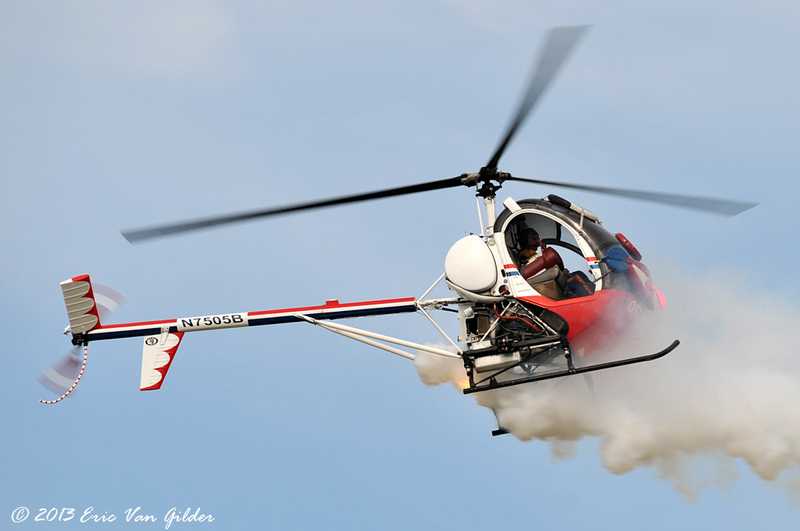 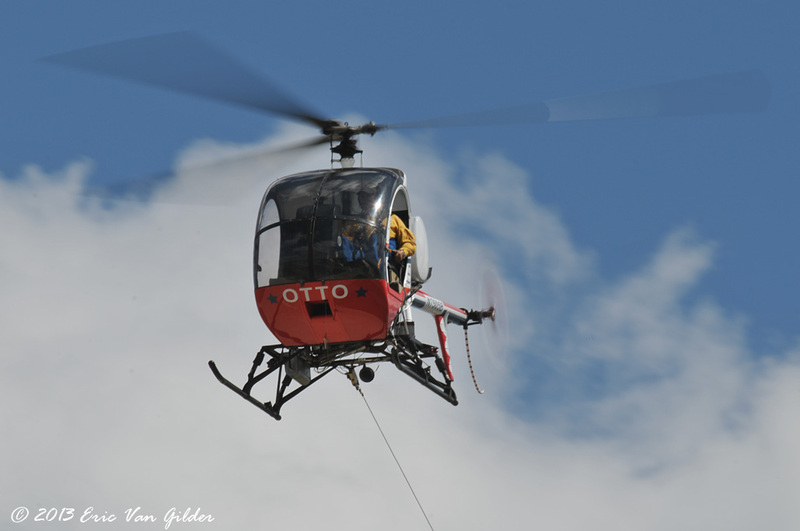 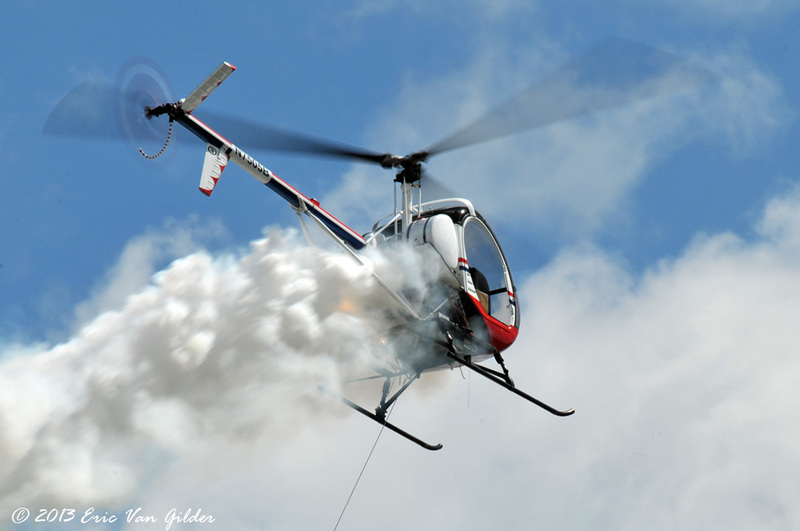 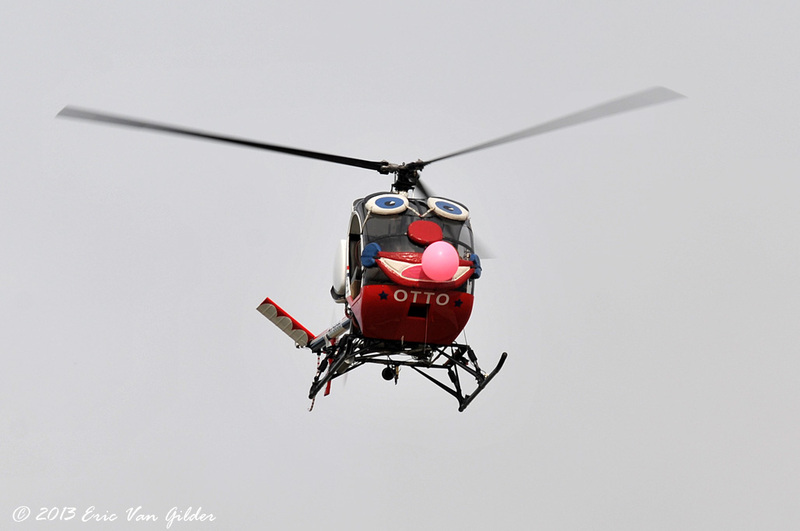 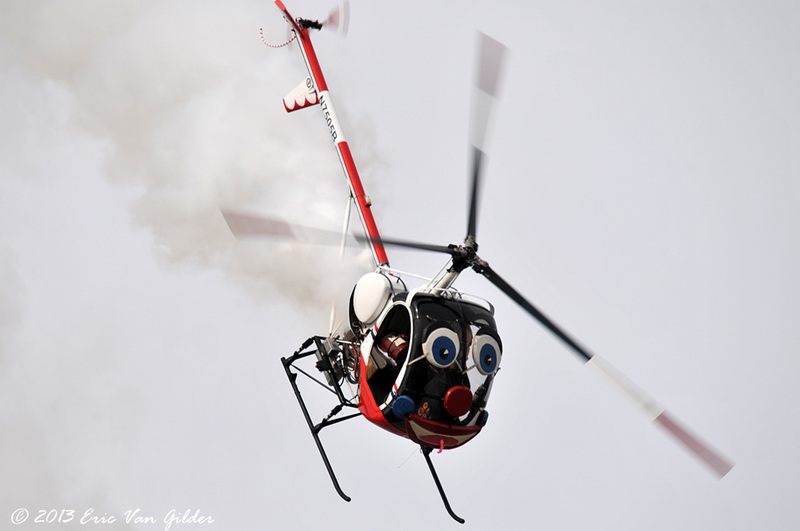 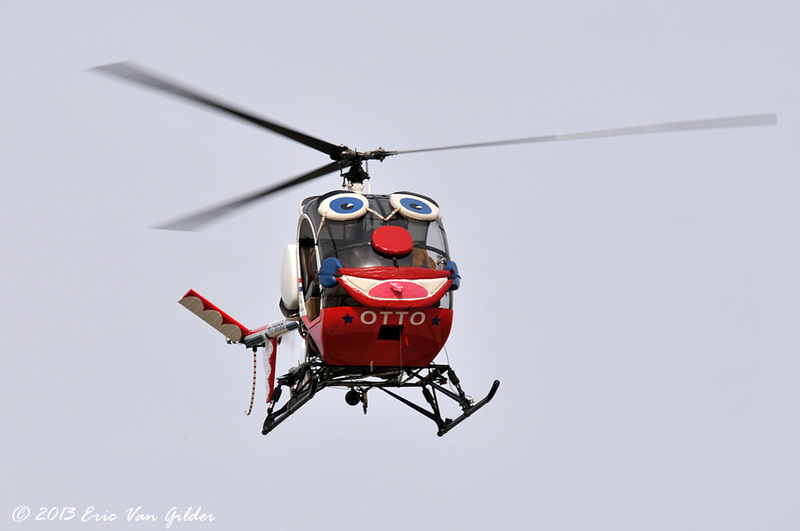 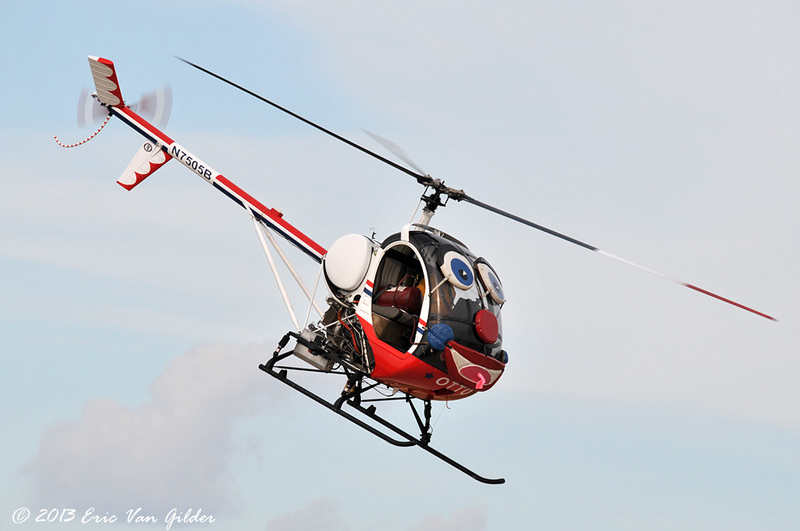 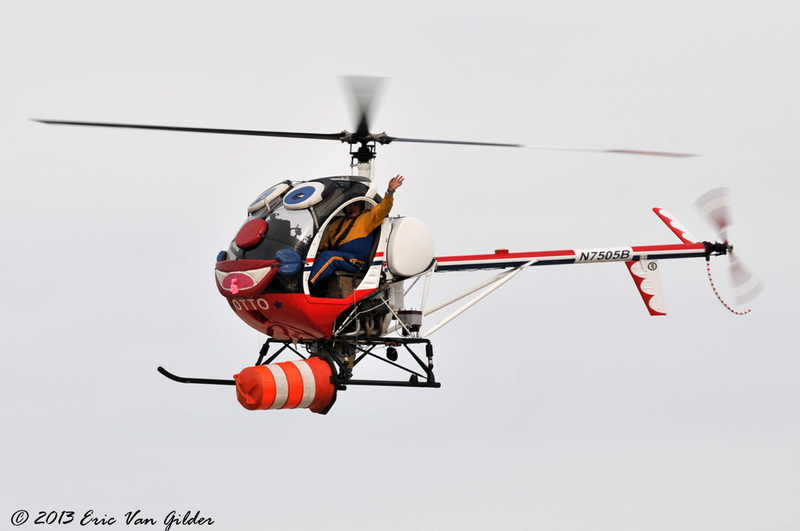 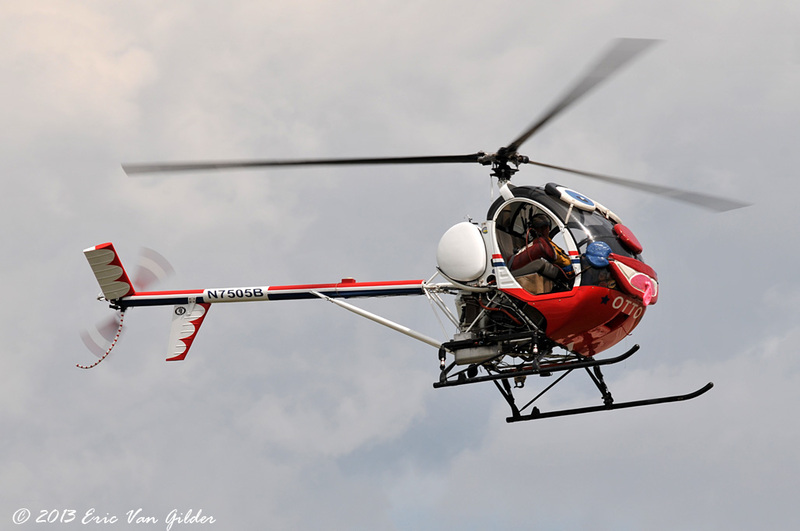 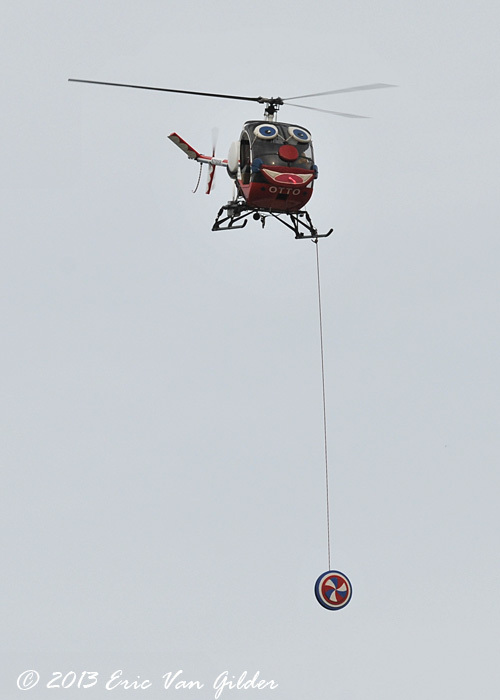 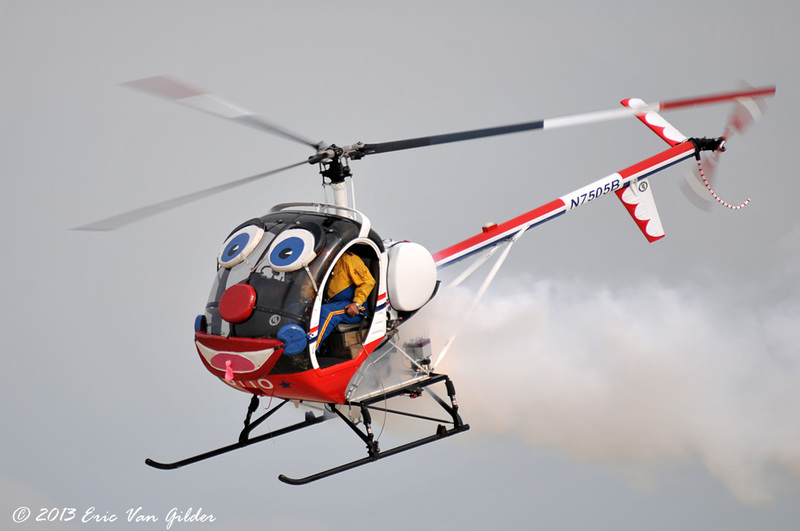 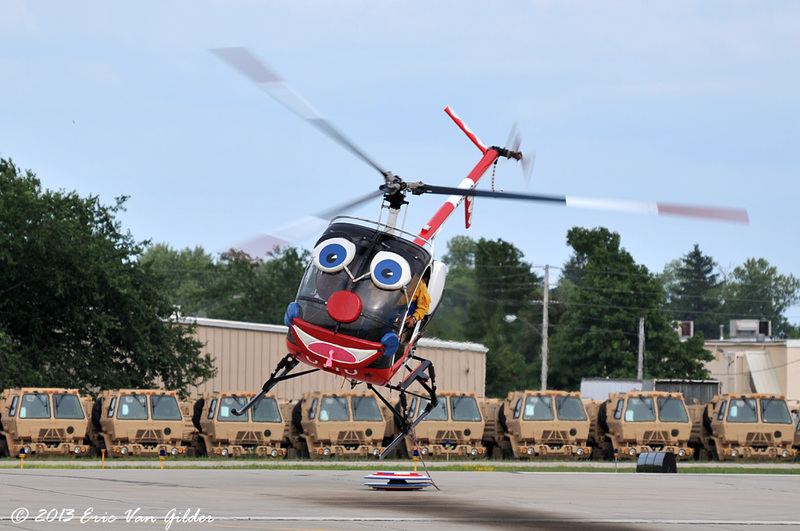 Otto the Helicopter is a fun act to watch. 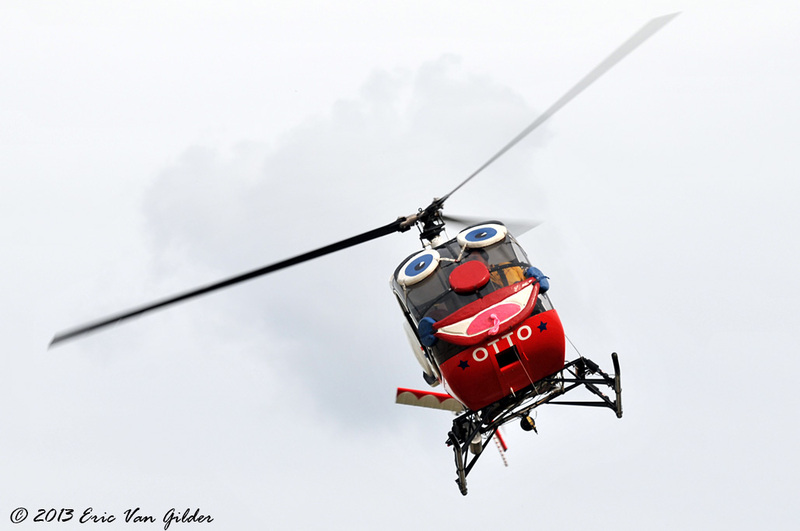 Roger Buis has amazing skill in bringing Otto to life. 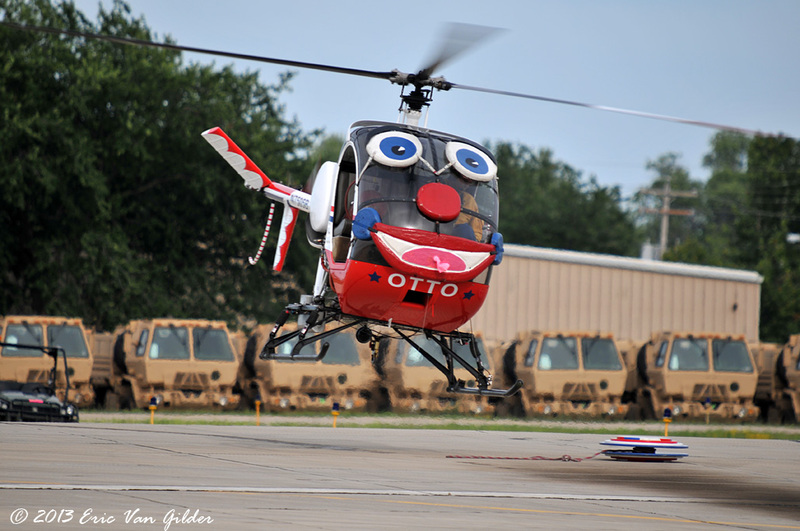 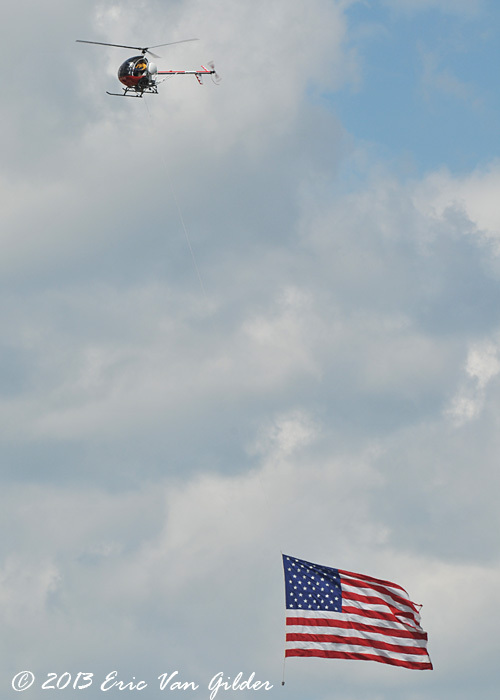 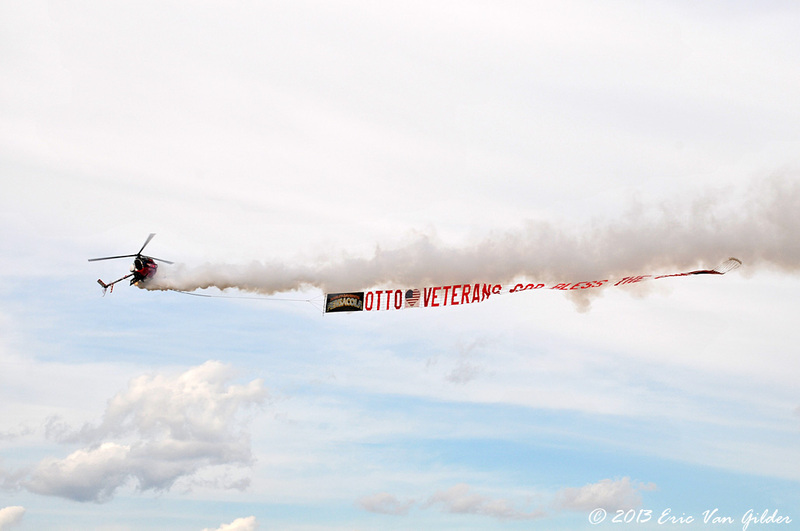 Otto blows bubbles, plays with a yo-yo, racing around barrels, picking up barrels, towing banners and even flying to flag for the national anthem. 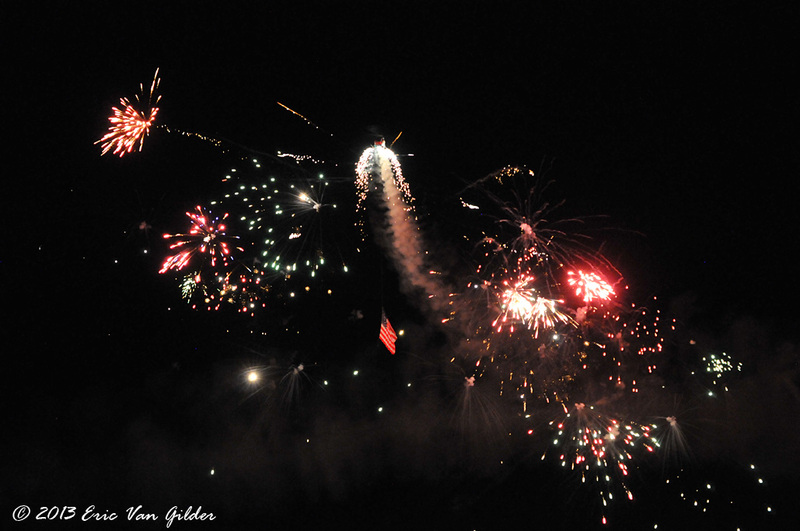 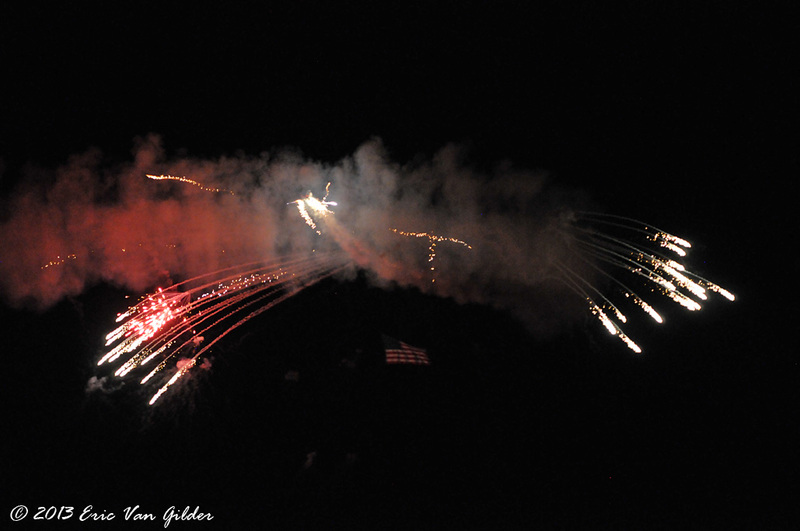 For the night show, Otto launches fireworks in all directions.